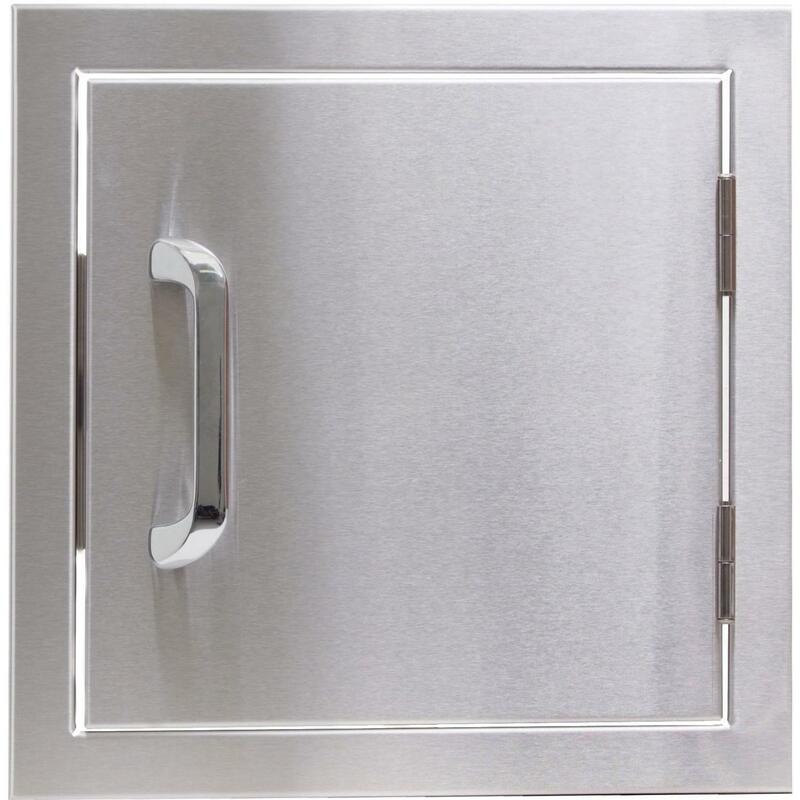 Product Description: Broilmaster Stainless Steel 30 Inch Door Kit And Frame - Vertical. 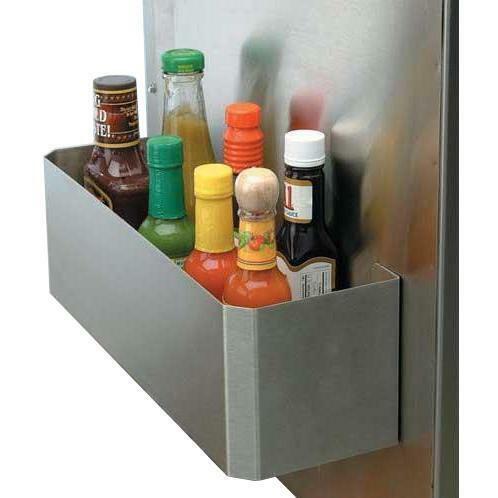 The Broilmaster stainless steel door kit includes one door and frame. Use alone or in pairs! Overall Dimensions for one door including frame (in inches): 21 9/16 H x 16 9/16 W. Cutout Dimensions for one door (in inches): 19 13/16 H x 14 W.